He and his fiancée decided not to cancel their plans. 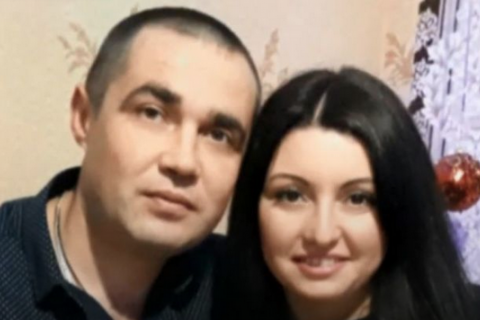 Tetyana Shevchenko, the fiancée of Ukrainian sailor Viktor Bespalchenko captured by Russia during the Kerch Strait attack on 25 November 2018, has said they decided not to postpone their wedding planned for April, according to TSN. She attended the session of a court in Moscow which turned down the appeal against the arrest of Bespalchenko and three more Ukrainian sailors. He will stay in custody at least until the end of April. Tetyana said the wedding was planned for April. "We are waiting for a remand centre to make a decision. A small room for the ceremony will be allocated. There will be me, Viktor and possibly someone else," she said. Poroshenko about prospect of election defeat: "I have Plan P"